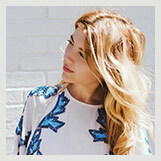 FashionVeggie - Page 6 of 60 - Dallas-based blogger and personal stylist with a focus on eco-fashion. There has never been an easier way to eat plant-based, chef-prepared, restaurant-quality, affordable meals! I can’t say enough about GlobeIn. Everything they offer is SO interesting and full of soul, and you get to help others while learning about other cultures via beautiful handmade items. 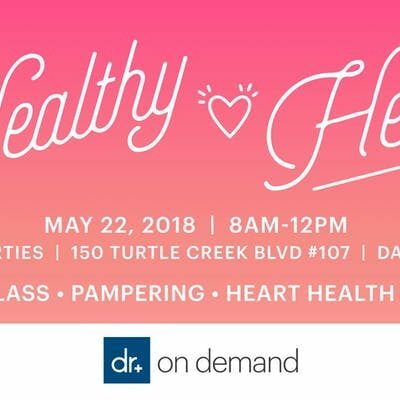 HEALTHY HEART FEST 2018 is a free event hosted by Doctor On Demand on May 22 from 8am-12pm. Naturigin is a brand of cruelty-free, vegan, organic, all-natural hair dye. 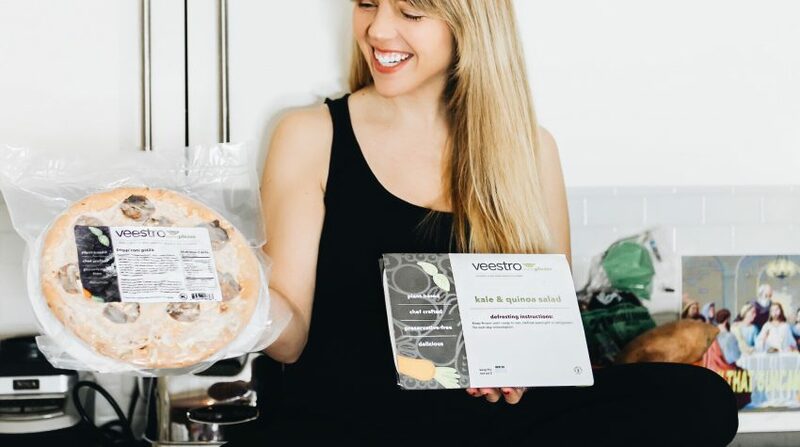 Eco-friendly and family-owned, I am so excited to get behind this company!